Evesham Trade Windows – OPEN NOW! Conservatories and bi-folds in various colours and materials. Want a FREE Same Day Quote? Are you looking for a FREE no obligation, same day quote? You’re in luck! Evesham Trade Windows aim to get back to you the very same day. You can visit us in our showroom or click below to fill out our form. Our supply and fit services are popular amongst housing developers and tradespeople, that may require more assistance with their project. Evesham Trade Windows can help you out where required, and recommend products that you will need. Anything not in stock can be ordered on next day delivery from our portfolio of suppliers. Throughout April we are selling the Patio Master sliding patio door for just £460.00 Including VAT. We are pleased the hardworking tradespeople of Evesham a limited time offer on the Patio Master, sliding patio door. Throughout April we will be selling the Patio Master sliding patio door to you for just £460.00 Including VAT. Please note this offer is for tradespeople only and is a supply only offer. The Features of the Patio Master Sliding Patio Door. Are You Interested In Our Patio Master Offer? 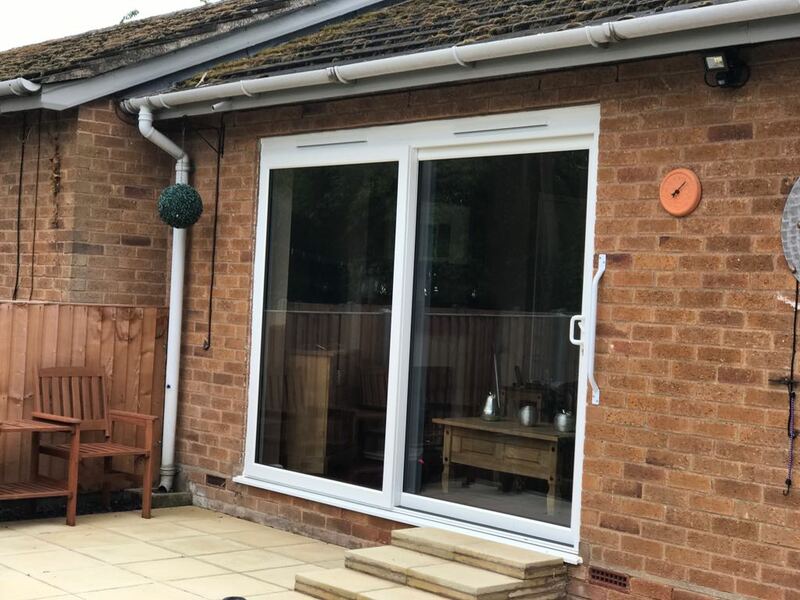 If you are interested in our Patio Master offer, please get in touch with the Evesham Trade Windows team on 01386 442 234 and we will be more than happy to help. Or you can click the button below for our contact form. Evesham Trade Windows was launched in September 2017 to service the growing number of enquiries for the supply of glass and glazing products to builders, property developers and tradesmen. 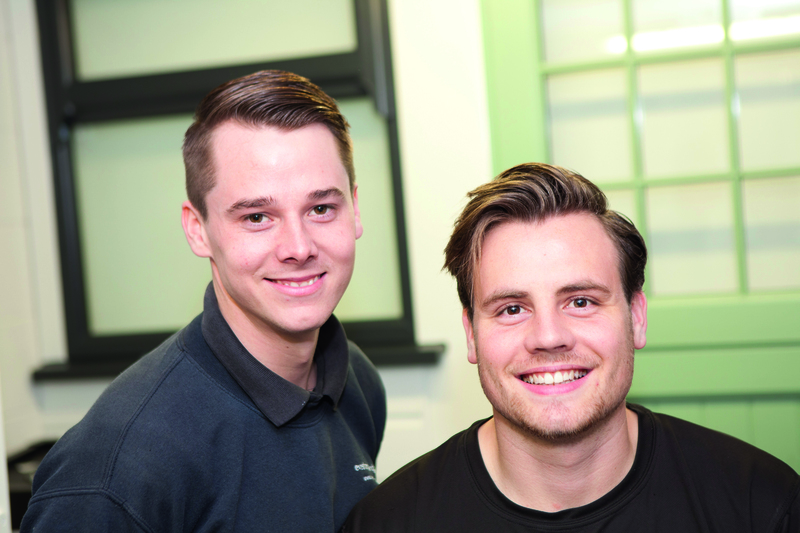 Dane Moss and Ashley Smith have many years experience in the glass and glazing industry and passionately run Evesham Trade Windows alongside the sister company Evesham Glass and Glazing which focuses on the domestic market. Our location next door to Screwfix on Davies Road Trade Centre Evesham has been welcomed by our customers because of its convenience and close proximity to major roads in and out of the town. Evesham Trade Windows supplies, or supply and fit glass units, windows, doors, conservatories, bi-folding doors, roofline products and ancillaries. Free delivery available within a 20-mile radius and a minimum order value of £500. Evesham Trade Windows and Evesham Glass & Glazing’s showroom is located just outside of Evesham town centre. We pride ourselves on delivering the best results for every customer.